A GEM OF AN IDEA. 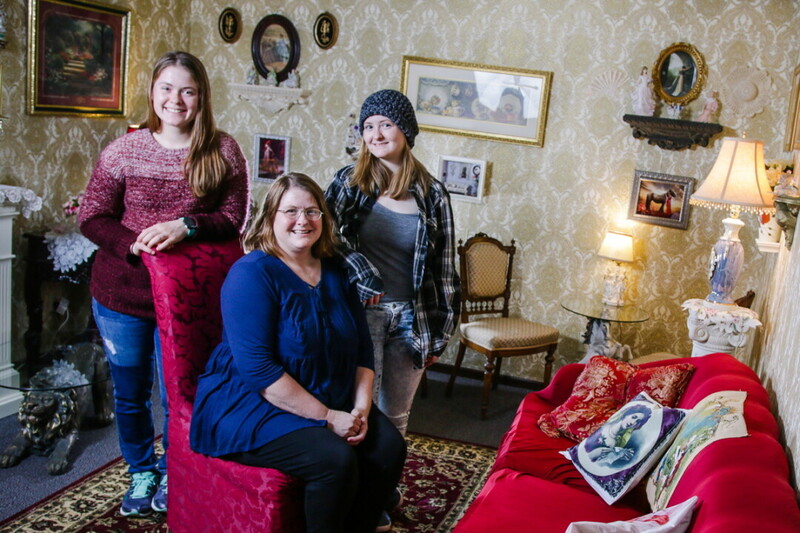 Brenda Buxman, shown with her daughters, opened Jewelstone Cafe and Waffle Bar in September. The new spot serves coffee, sweet treats, and awesome waffles – and they raise funds for Warm Hearts, Warm Homes. Chippewa Falls boasts a new coffee shop with a noble purpose at 1629 Hallie Road. Jewelstone Cafe and Waffle Bar opened its doors in September to offer caffeinated concoctions and sweet treats. The best part: 100 percent of the profits from the operation go to support families experiencing housing insecurity in the Chippewa Valley. Brenda Buxman, a registered nurse of 16 years, got the idea to establish Warm Hearts, Warm Homes-Chippewa Valley several years ago after speaking with parents of homeless families. “I saw how difficult their circumstances were, and I wanted to help any way I could,” Buxman said. She reached out to more homeless families to learn about the factors that contribute to housing insecurity. Low wages make it difficult to make rent or to save for security deposits. Finding housing takes priority over continuing education that would allow parents to bring in more money from their work. Buxman found that having time to save money, find reliable housing, and get an education was a huge factor in regaining independence. In conversations with skilled trades employers, Buxman also discovered a shortage in qualified trades workers. She saw potential for addressing both problems simultaneously, and thus her program was born. Jewelstone will be an ongoing fundraiser for Warm Hearts, Warm Homes-Chippewa Valley. Buxman applied her love for coffee and the coffee shop experience to the cause, deciding to open her own cafe to sell coffee and tea. The waffle component was inspired by her family tradition of cooking up Saturday morning breakfast with her two daughters. “I thought it would be a good idea to invite the Chippewa Valley to participate in this tradition while supporting a great organization for a great cause,” Buxman said. 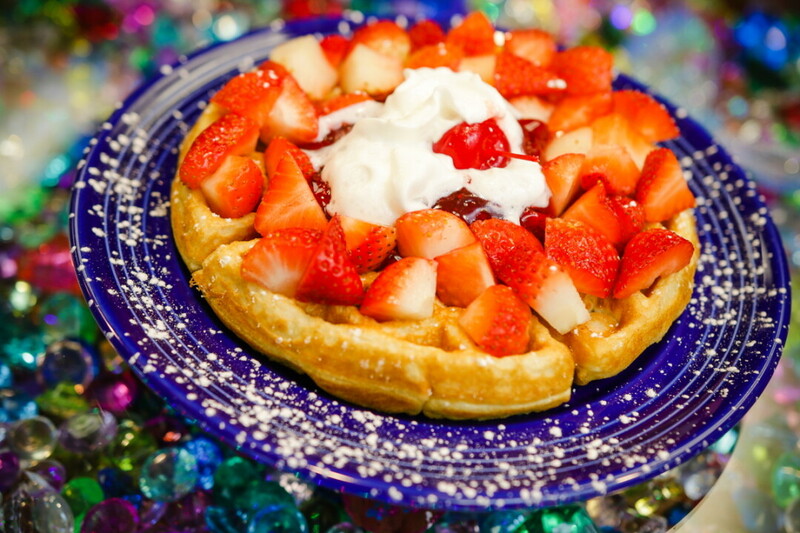 The menu features drip coffee, espressos, lattes, and other beverages, and a selection of waffle dishes named for precious gems. The Pearl is classic, with maple syrup and butter, while the Topaz is covered in cinnamon, apples, and walnuts. 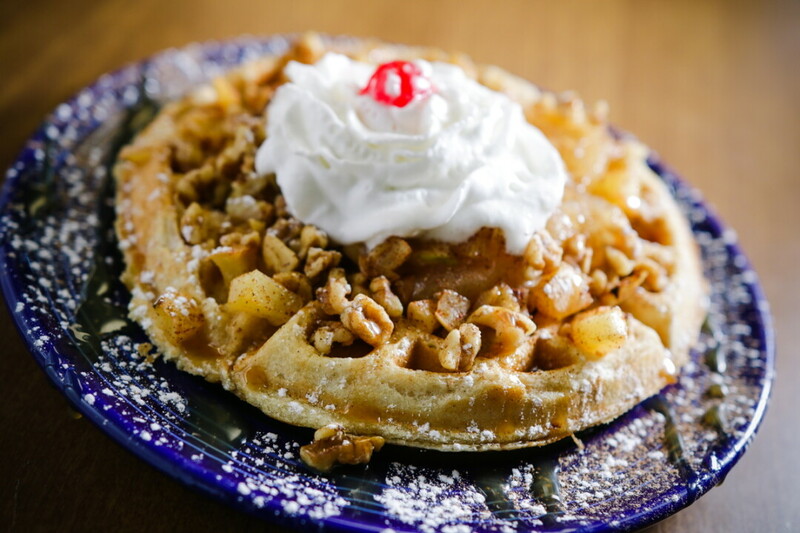 The cafe also offers gluten-free waffles for conscious consumers. The venue is currently open only on weekends, but Buxman has seen a positive response from the community and is looking for ways to open during the week as well. Buxman is excited for the future of Jewelstone and its contribution to her community. “If I have helped just one family someday permanently break the cycle of poverty then all my efforts will have been worth it,” she said. Jewelstone Coffee and Waffle Bar is open Saturday and Sunday, 8am-3pm. More information is available online at jewelstonecoffee.com.